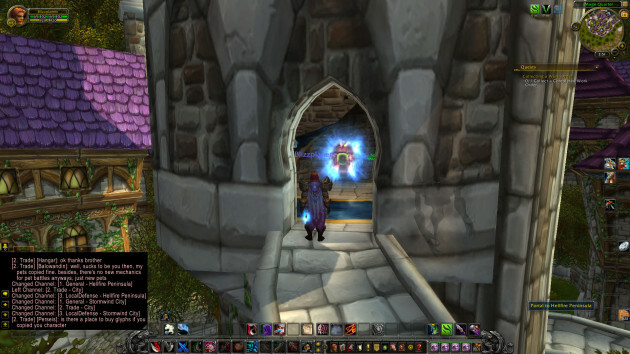 The Blasted Lands portal located in the Cleft of Shadows (Orgrimmar) or the Mage Quarter’s tower (Stormwind) is now teleporting players into Outland directly. More specific, the Dark Portal on the side of Hellfire Peninsula. One can go back to Stormwind/Orgrimmar from the Dark Portal as usual. The Blasted Lands portal now leads to Hellfire Peninsula. Walking through the Dark Portal leads you also to the Hellfire Peninsula. There is a big question mark remaining, however. Now that we know how to get to Outland. 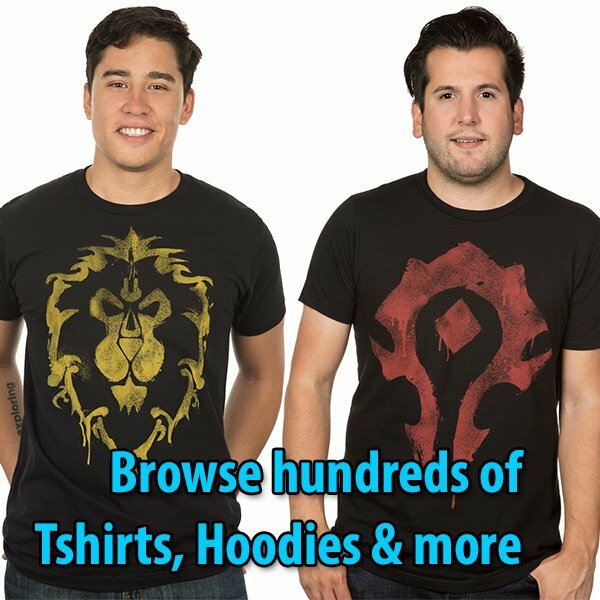 Where does the Draenor portal created by Garrosh and Grom Hellscream lead to then? 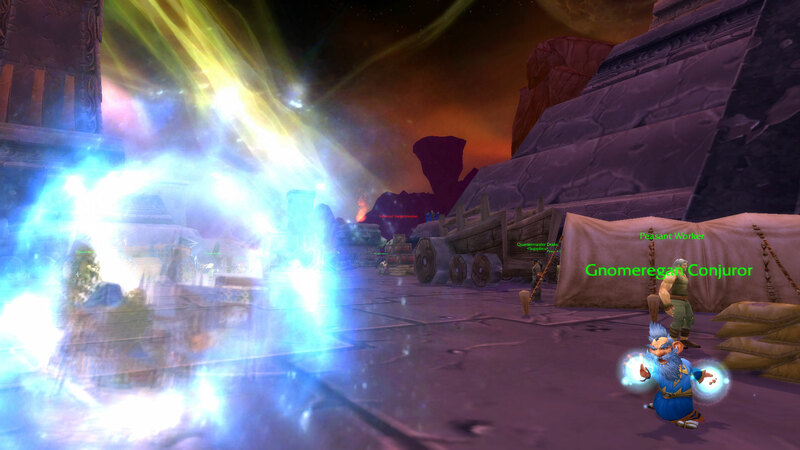 After the Mists of Pandaria world event, what portal are we going to jump through to end up in Draenor? These are still unanswered. At the moment, players can go to the Cataclysm portals to access a miniature Dark Portal to return to Draenor.